Car buyers everywhere, pay attention because the next time you go shopping for a car you might want to remember the sound advice in this video. 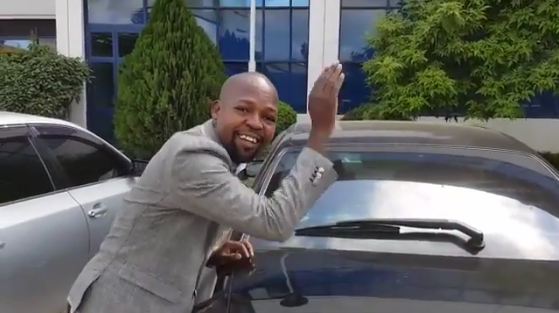 Popular Radio Maisha presenter Alex Mwakideu, a few weeks ago illustrated the differences between a good car and a substandard one in hilarious fashion. He was recorded showing the differences between a BMW, a toyota, a nissan and a subaru, and it turned out to be one of the funniest things we have ever seen. It’s an old video but still worth a good laugh. Can You Pass The U.S. Citizenship Test?